An article on BBC News by Steven McIntosh. The world’s leading theatre producer on staging Harry Potter, cracking Broadway, and #MeToo. An article by Hannah Beckerman. On Sunday, Sonia Friedman featured on Kirsty Young’s insightful Radio 4 segment Desert Island Discs. 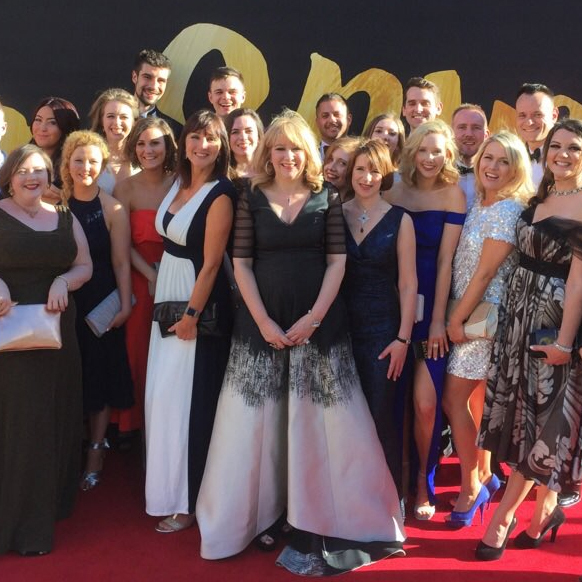 We are delighted to have won an incredible eleven awards at the 2017 Olivier Awards, including a record-breaking nine wins for Harry Potter and the Cursed Child, the most Olivier Awards ever won by any single production. A further two Olivier Awards were awarded to Dreamgirls, which we are extremely proud to have brought to the West End thirty-five years after the ground-breaking original Broadway production. Sonia Friedman: "None of my success is down to luck"
Sonia Friedman is up for an astonishing 31 awards at this Sunday’s Oliviers. Dominic Cavendish talks to the Queen of the West End. 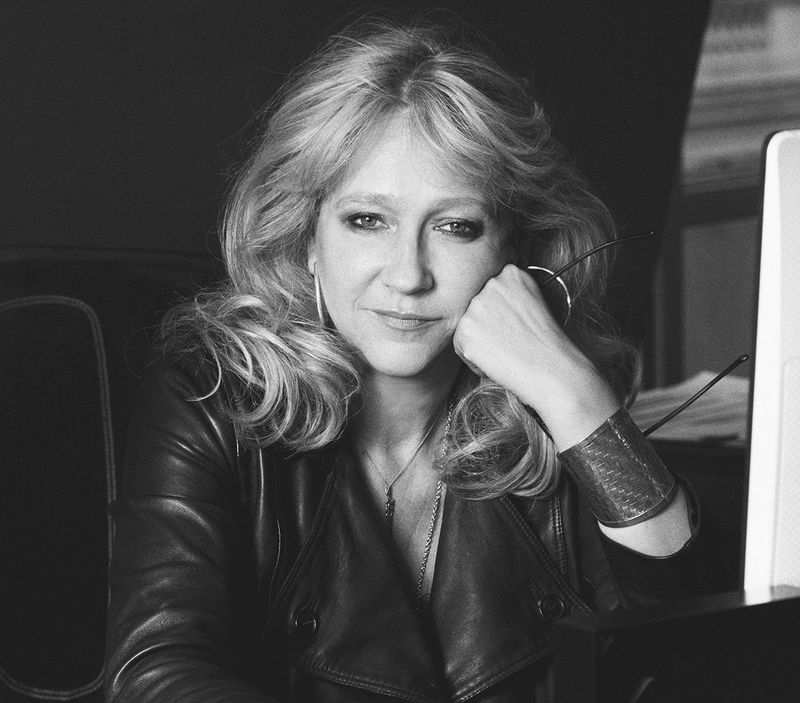 Acclaimed West End and Broadway producer, Sonia Friedman, has been named producer of the year at The Stage Awards 2017, marking the third time in a row she has received the honour. Producer Sonia Friedman has been awarded an OBE for services to theatre. Recognised in the Queen's 90th birthday honours list in June 2016, Sonia was presented with the award today at Buckingham Palace by HRH Prince Charles. 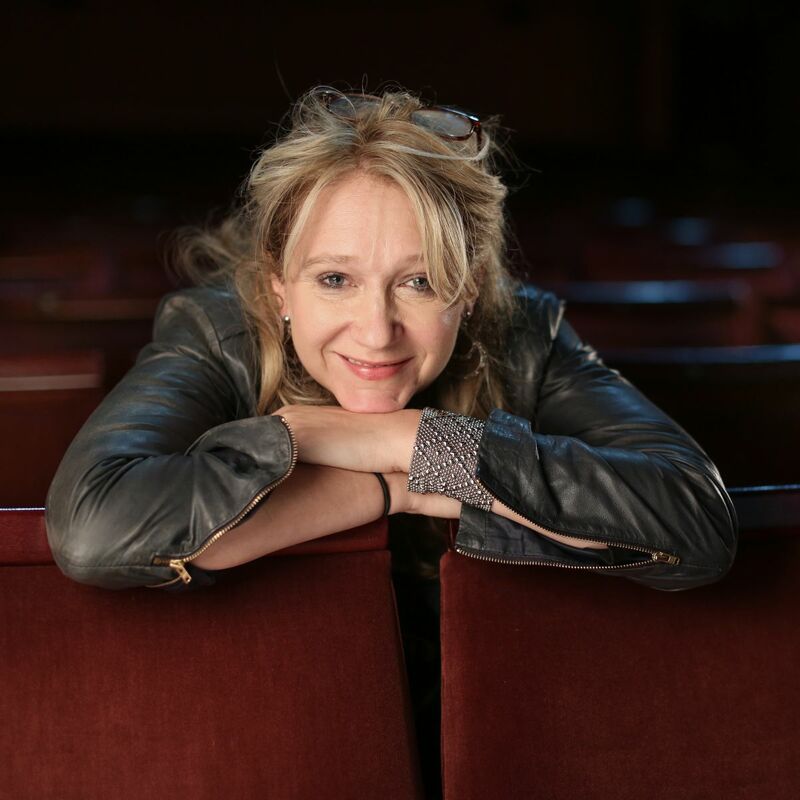 Sonia Friedman has taken the number one spot in The Stage 100, becoming only the second woman to top the list as a solo entry. She is also the first number one in the history of The Stage 100 not to own or operate West End theatres.